When referring to hair is it singular or plural? When seeing someone sporting a new look, one might ask “…did you get your hair cut?” to get a response of “…yeah, just this one.” or “…yeah, I got all of them.” and potentially, “…I got my hairs cut.” Well, either way, when you get your hair (or hairs) cut on Warren Street, all of it is sure to be looking good. 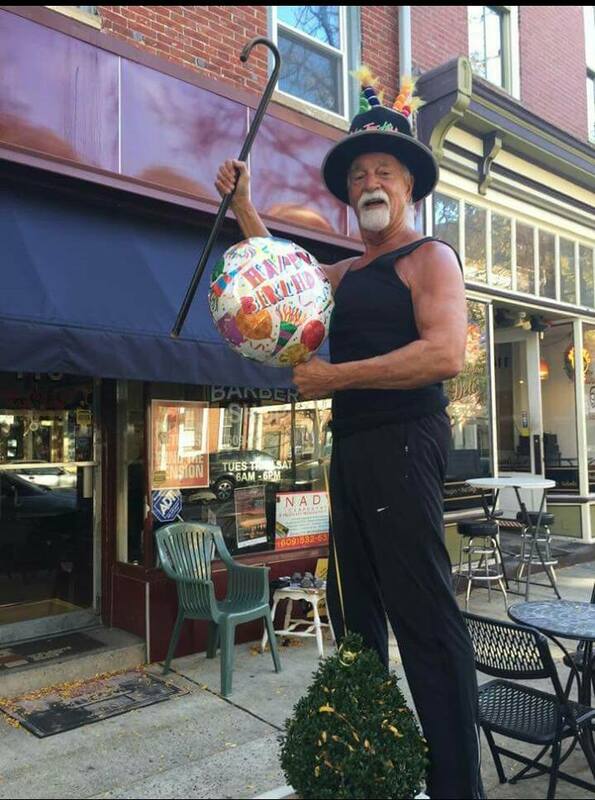 On that note, all of us here at TrentonDaily would like to wish a happy 83rd birthday to the “Mayor” of Warren Street, Joe Festa. 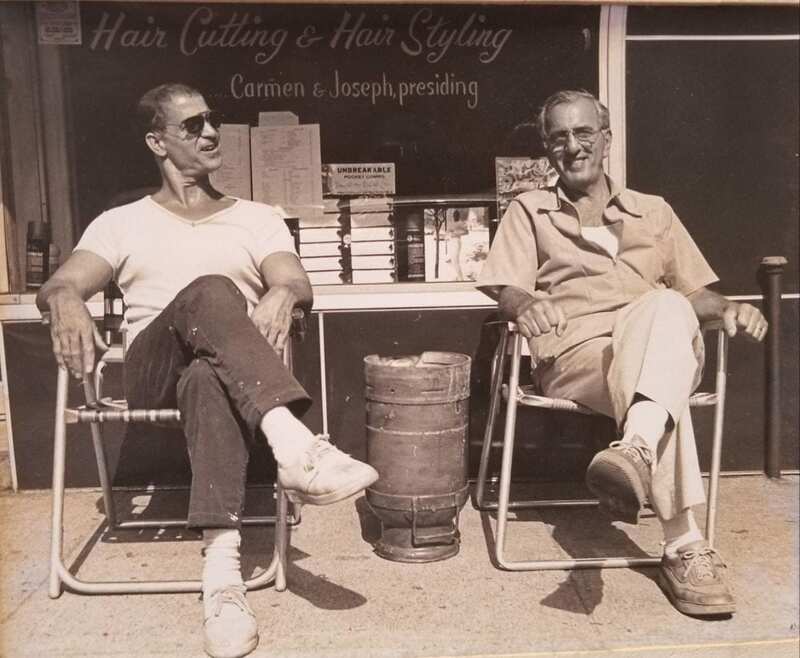 Joe has been cutting hair on Warren Street at State Barber Shop for almost six decades and has no plans of slowing down. While he never completed high school, he is a barber with expertise and stories to put even the brightest of PhD’s to shame. 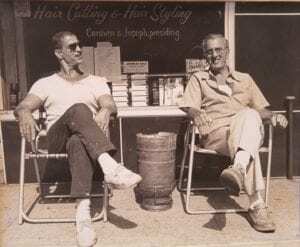 You may walk into the historic barbershop seeking a haircut but will leave with laughs, memories, and stories about Trenton’s past. 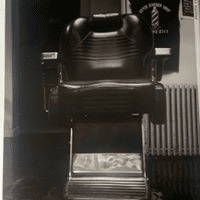 Even though the State Barber Shop is frequented by many prominent business and community leaders, politicians, and more, anyone walking in gets an executive level treatment that leaves you feeling like a king. It is an experience like no other, if you go once you will want to keep coming back. 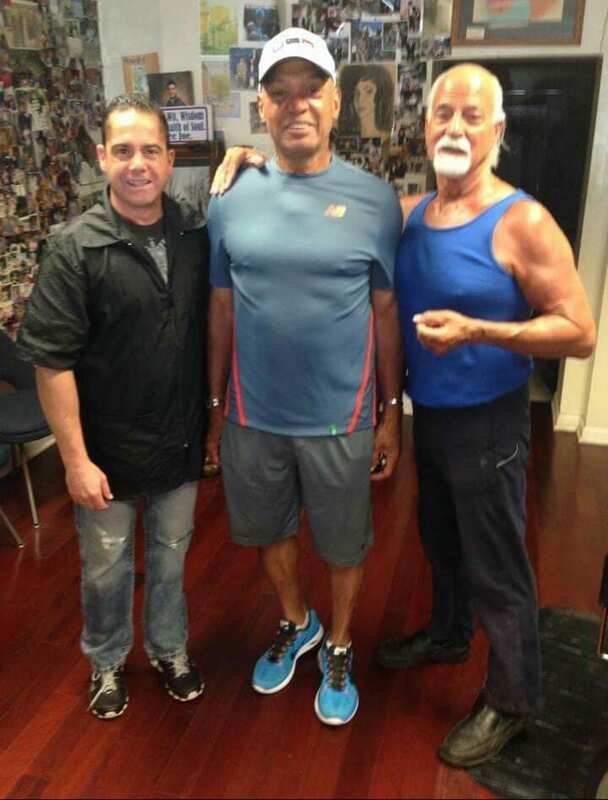 MLB Hall of Famer and New York Yankees’ legend, Reggie Jackson, visits State Barbershop in 2016. At 83 years young, Festa looks to be around 50 and acts as if he were in his 20’s. He has no plans of leaving anytime soon. 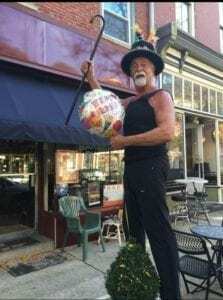 “It’s not how old you are but how old you act”, he often quips. 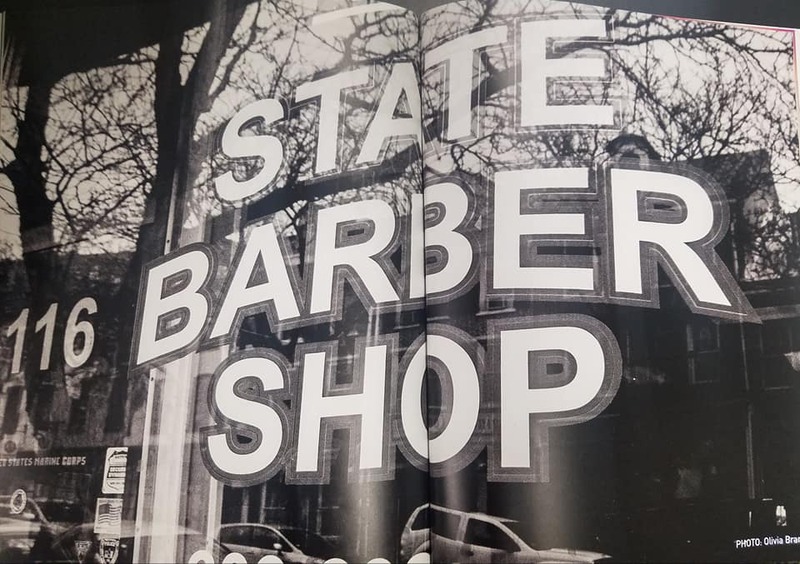 If you are looking to get a haircut, or if you would like to wish the “Mayor” a Happy belated Birthday, hop into the chair at State Barbershop on 116 South Warren Street from 6 a.m. – 6 p.m. Tuesdays through Saturdays.